Hi there! 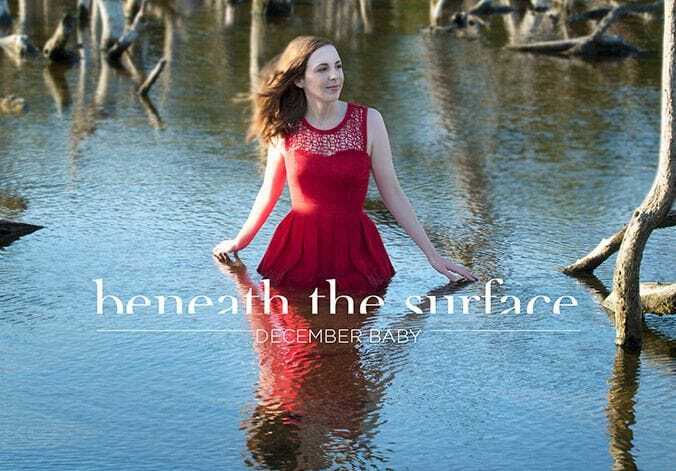 Welcome to the website for December Baby, pop singer-songwriter from Brisbane, Australia. I'm incredibly excited to announce the release of my first music video for single Jimmy Choos on Monday 5 June 2017, premiering on the Speaker TV site. You can check out the quirky music video on my Youtube channel. Warning: video contains images of pastry destruction which some pastry lovers may find disturbing! You can also find out more about my music and debut EP, Beneath the Surface, here and listen via iTunes Store, Google Play, Spotify and many others.